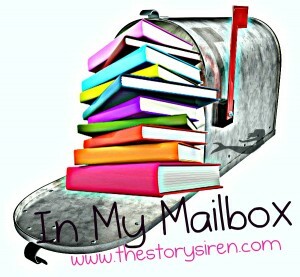 In My Mailbox #5 – Escape Reality, Read Fiction! If you remember the photos from last week’s In My Mailbox post you’ll understand why I tried to restrain myself this week. I didn’t completely succeed. Hopefully someone will give me an “E for Effort”? I subscribe to a few (several) newsletters about forthcoming books and the book trade. Shelf Awareness, Early Word and Publishers Weekly all cover books, bookselling, and publishing, but from different angles. Shelf Awareness is slanted a bit towards Indie Publishing, Early Word is aimed a bit a libraries, and Publishers Weekly, well, what they cover is pretty clear from their name! Their email newsletters also offer contests for Advance Reading Copies in their sidebars. Every so often, I win one. I won a print ARC of A Simple Murder by Eleanor Kuhns from one of the above. 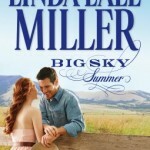 It’s a historical mystery set in a Shaker village in 1796. So neat setting, interesting premise. 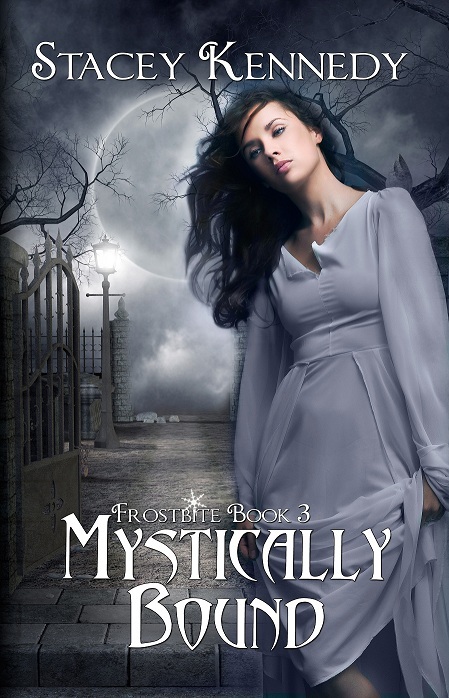 This book won an award from the Mystery Writers of America for the Best First Crime Novel. So it might be good. And the author is a librarian. Of course I’m interested! Book Lovers Inc. sent me a request I couldn’t resist. I confess I didn’t read Kim Newman’s Anno Dracula when it came out. It’s just my kind of book, too. 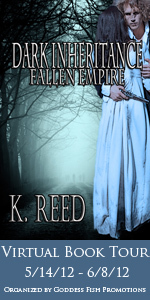 Alternate history with vampires! But it never quite made it to the top of the towering TBR pile. Kim Newman is re-issuing the sequel, The Bloody Red Baron, and asked BLI for a review. When the request was passed to me, I said I would, if I could get copies of both Red Baron and Anno Dracula. I got. The only problem with alternate history is that doing it justice usually takes a lot of pages. Those two books are not short books. Either one. Oy! The other night I was looking for something light and fun to read. 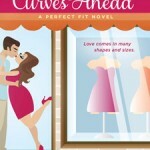 So instead of wading through my TBR piles, I bought myself a treat-a copy of Stacey Kennedy’s Supernaturally Kissed. All the reviews I’ve read said it would be just the ticket. 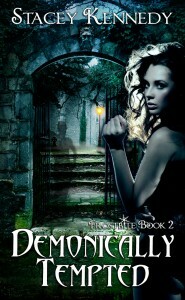 The next day I joined Stacey Kennedy’s Street Team and because I couldn’t resist the temptation to get a review copy of the next book in the series, Demonically Tempted. Finally, I admit it, I gave in and bought Fifty Shades of Grey. I listened to myself dissing a book I’d never read and realized that I wasn’t being fair. I needed to either shut up, or read the book. I read the book. Now I have dissing rights. Which doesn’t mean I’m going to totally use them. You’ll see. Great set! I really want to read Fifty Shades of Grey. I’ve heard great things about it.